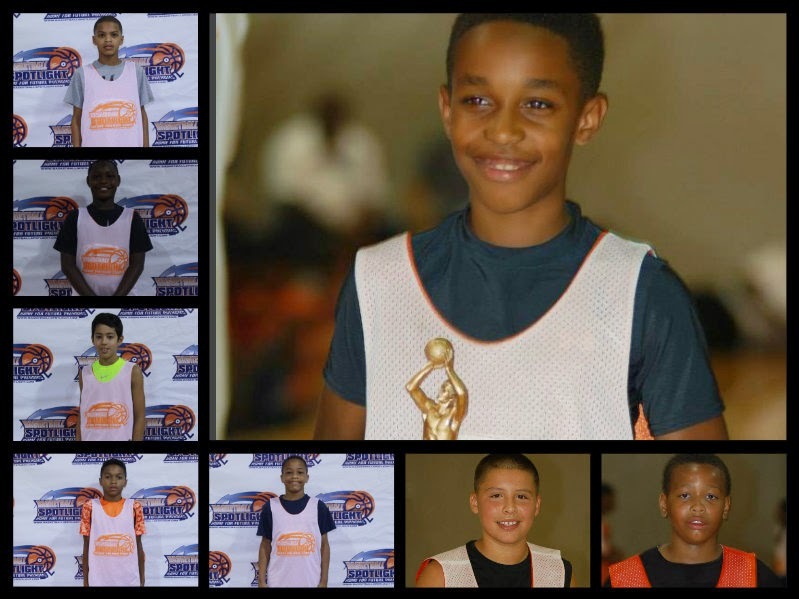 BASKETBALL SPOTLIGHT NEWS: Basketball Spotlight Future Phenom Camp Class of 2022 Award Recipients! Basketball Spotlight Future Phenom Camp Class of 2022 Award Recipients! The Basketball Spotlight Future Phenom Camp Class of 2022 had some serious battles. The championship game went into overtime. Check out the award winners from this group. Nazreon Reid Gets "The Stamp"
Basketball Spotlight Future Phenom Camp Schedule!